VaporFi's flagship line of vaporizers, the VOX is here to stay. 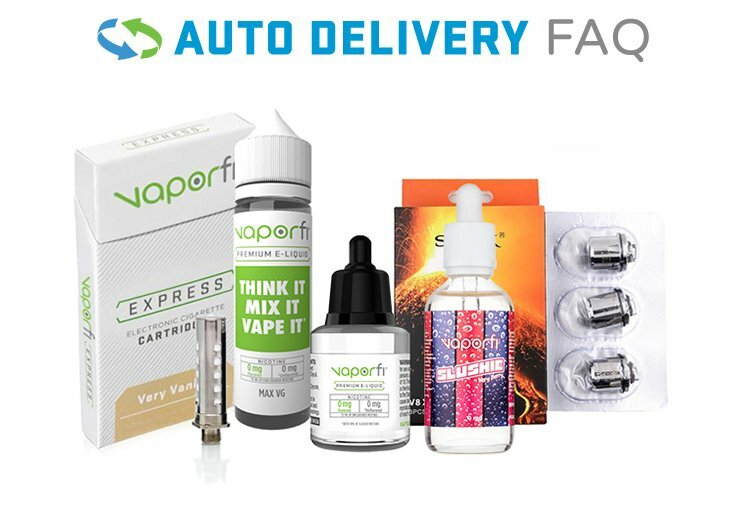 Due to its massive popularity, VaporFi has rolled out a whole range of fun and functional accessories for these box mods, including colorful silicone sleeves to protect your box. Since the VOX line includes everything from the Mini to the massive 80W box, we have custom fit each accessory to the size mod you are using for a top-quality feel.